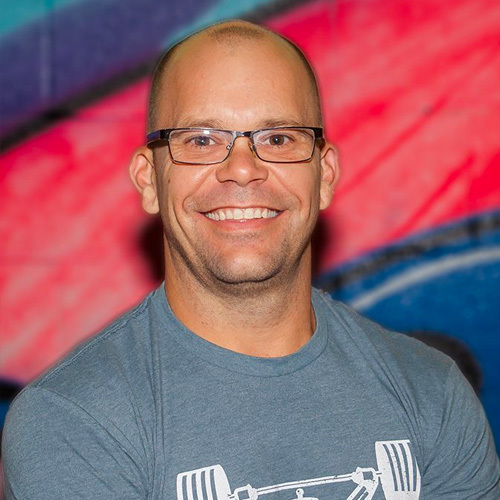 Coach and Membership Lifecycle Director Jason Daniels has been CrossFitting for five years, and his specialty is helping others help themselves. Outside the gym, Jason has owned his own massage therapy practice for the past 12 years. He wants to pursue becoming a firefighter/EMT and getting his pilot’s license. He’s a Myers-Briggs INFP, and you could probably find him at a festival like Tomorrowland. He also really loves to paint (not walls).